We are proud to introduce our company HJH Crane Repair and Services CC, situated in Apex Industrial Sites, Benoni. With a highly skilled team with over 40 years of experience in lifting projects, electrical installations and industrial maintenance, HJH Cranes is able to offer a full range of spare parts and components for a wide series of manufactured cranes. 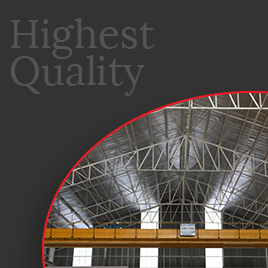 We also design and manufacturing superior quality overhead cranes that meet client specifications. 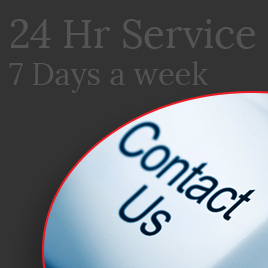 HJH Cranes is able to provide comprehensive support for all your needs, from rapid response to emergency breakdown, to professional consultancy for new equipment, we offer a 24 Hour Service, 7 Days a week. 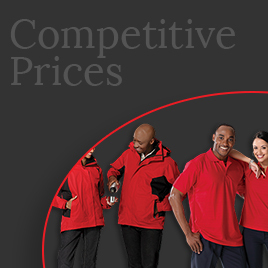 HJH Cranes is a proud Broad Based Black Economic Empowerment compliant company and is determined to be price competitive whilst always giving our clients absolute professional service. 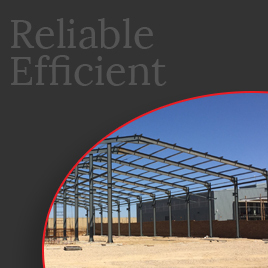 All work is guaranteed and in compliance with local and international standards.